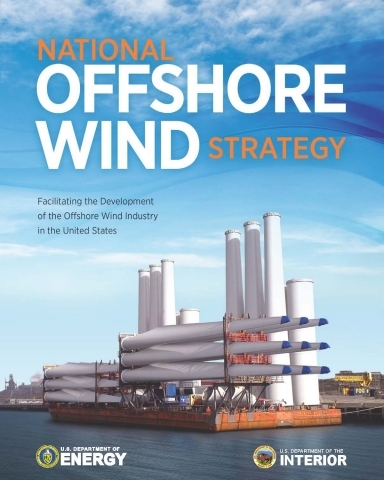 Subtitle: Government accelerates offshore wind development in United States. Offshore wind power is a very much-needed energy source. It is Clean, renewable, affordable, reliable, and domestic. It Meets all four legal critieria for grid-electricity: safe, reliable, affordable, clean enough to meet all environmental regulations. Link to the National Offshore Wind Strategy report is at this link. copyright (c) 2016 by Roger Sowell, all rights reserved.